Food: Elevated traditional Bergamo dishes such as braised beef cheek with polenta and Bresola with local cheese. Peasant food meets fine dining in a casual and intimate setting. Service: Warm, family run restaurant. Humble and unpretentious. 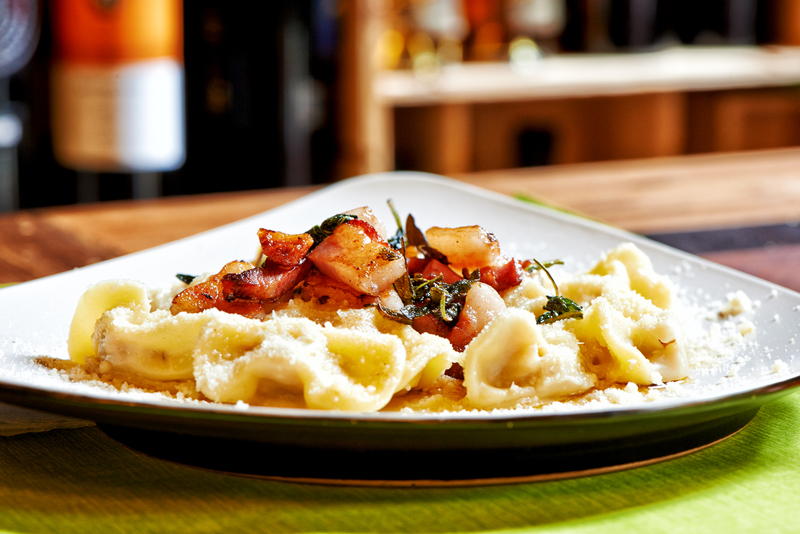 Must try: Casonelli – a Bergamo version of the ravioli made here with salami, the leftovers of a roast picm dried grapes and amaretti cookies. Ambience: Small and very cosy with a convival atmosphere. Also a good spot for a romantic date. Average price per person: Approximately 50-60 Euros for a three course meal with drinks. 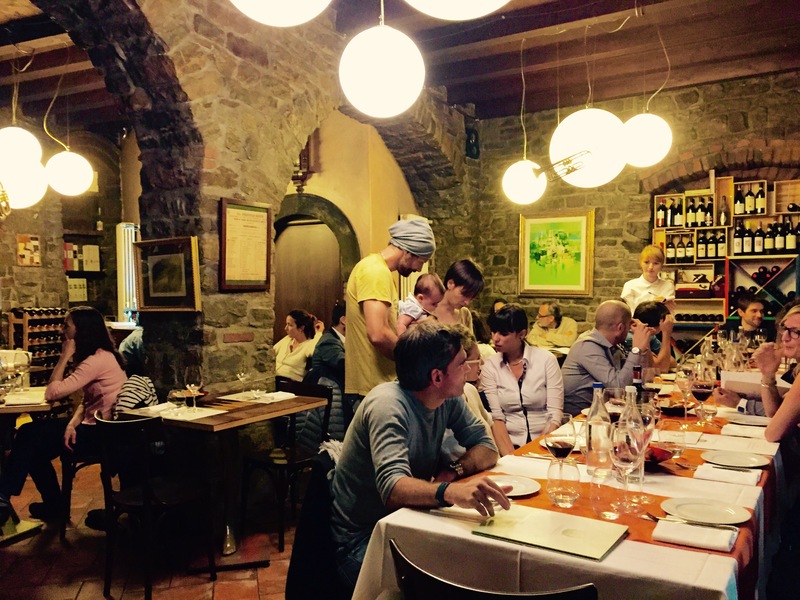 This entry was posted in Bergamo, Eat, Europe, Italy, restaurant. Bookmark the permalink.